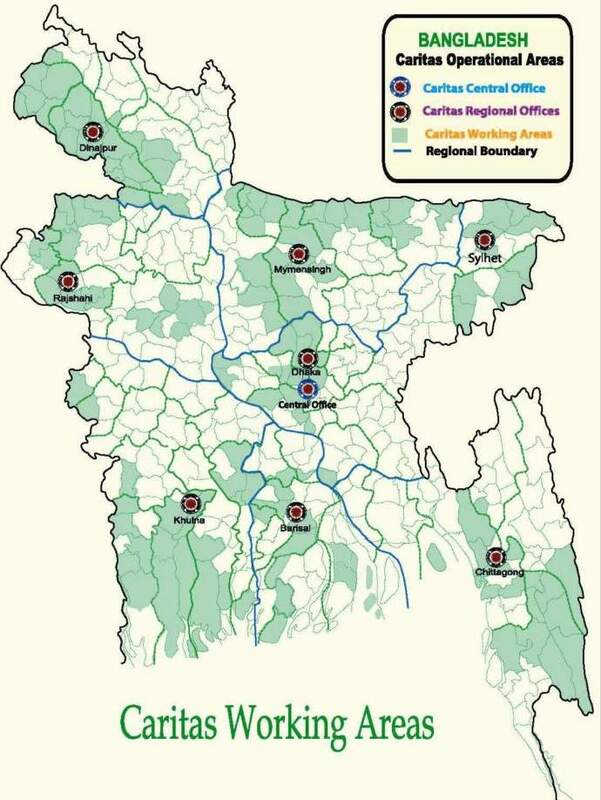 Caritas Bangladesh and all its employees do their utmost to ensure that the information on this website is as accurate, complete and up-to-date as possible. However, despite the great care we invest in its production, Caritas Bangladesh is unable to guarantee that all the information given in our website is always complete and free of errors. The information contained in this website is for general information purposes only. It is subject to change without notice. 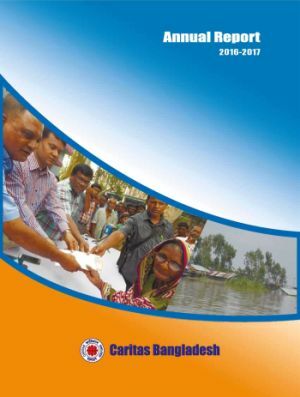 In no event will Caritas Bangladesh be liable for any loss or damage including without limitation, indirect or consequential loss or damage, or any loss or damage whatsoever arising from loss of data or profits arising out of, or in connection with, the use of this website. 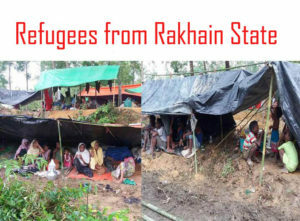 For this reason Caritas Bangladesh cannot accept responsibility or liability for possible inaccuracies. No rights can be derived from the information presented in the website. 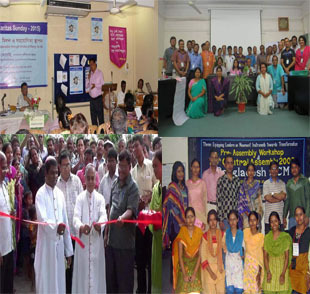 Through this website you are able to link to other websites which are not under the control of Caritas Bangladesh. We have no control over the nature, content and availability of those sites. The inclusion of any links does not necessarily imply a recommendation or endorse the views expressed within them. This website can contain links to websites designed and hosted by third parties. 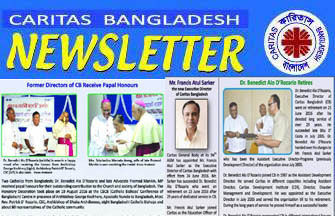 Here too, Caritas Bangladesh is unable to guarantee that the information given in these third-party websites is complete and free of errors. Every effort is made to keep the website up and running smoothly. 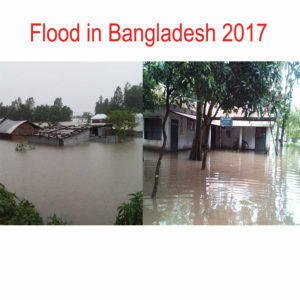 However, Caritas Bangladesh takes no responsibility for, and will not be liable for, the website being temporarily unavailable due to technical issues beyond our control.